At our practice, we go to great lengths to provide comfortable and effective dental care. To help achieve this, our team is equipped with some of the most innovative technology available in dentistry. Read on to learn about some of the technology we feature at Dentistry of Nashville. 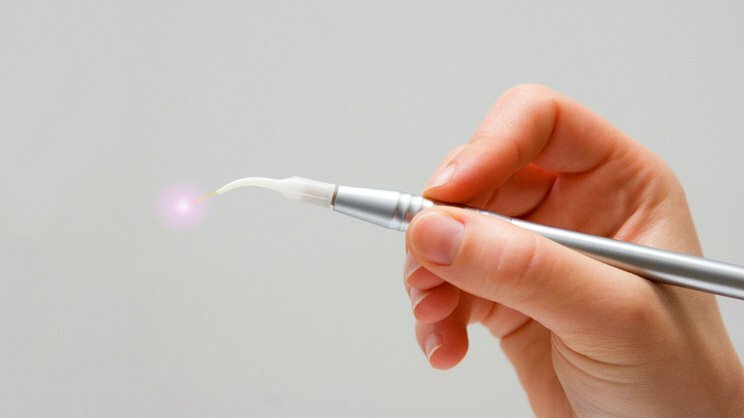 For patients suffering from periodontal disease, we offer LANAP laser treatment as an alternative to conventional surgery. This treatment is accomplished using a variable pulsed laser, eliminating the need for incisions. Between its minimally invasive procedure and proven results, it’s no wonder that more and more patients with periodontal disease are choosing LANAP for treatment. 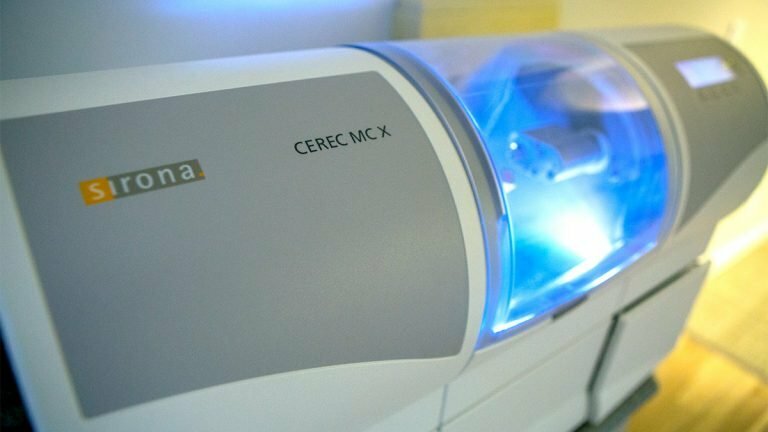 The CEREC® system creates porcelain crowns and onlays that are customized to match the color and size of each patient’s teeth. This technology allows us to condense a process that used to take weeks or even months into just one simple office visit. With CEREC® same-day crowns, you won’t have to wait to show off your new smile. Our intraoral cameras produce high-quality scans of your mouth, allowing you to see the results of your treatment in real time. 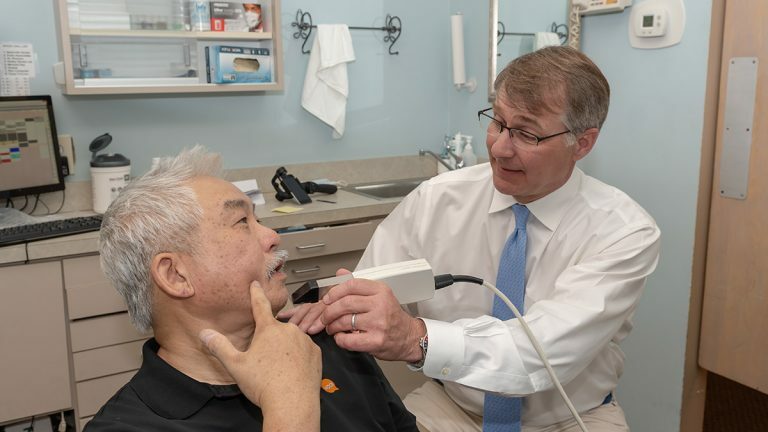 With the use of these cameras, we can identify diseases such as oral cancer in their earliest stages, greatly reducing your risk of serious health problems. 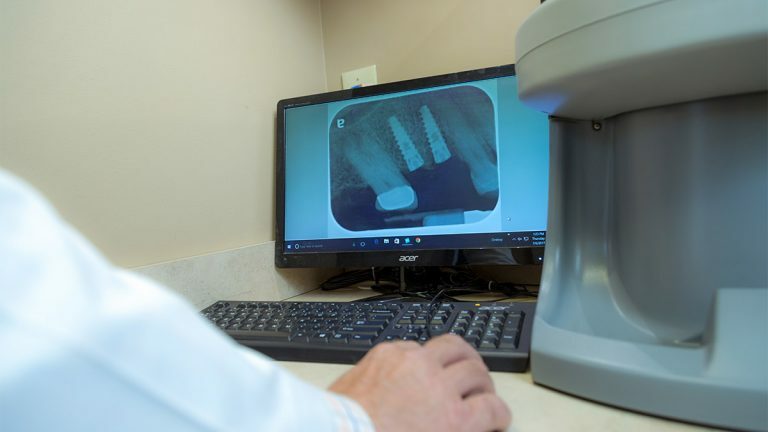 Digital x-rays have become an essential tool in dentistry because they allow us to identify potentially serious threats to your health while we still have time to treat them. Some of these threats that are virtually invisible without x-rays include cysts, tumors, and decay between your teeth. In addition to providing high-quality images in a short span of time, our digital x-rays expose patients to 90% less radiation than traditional ones. 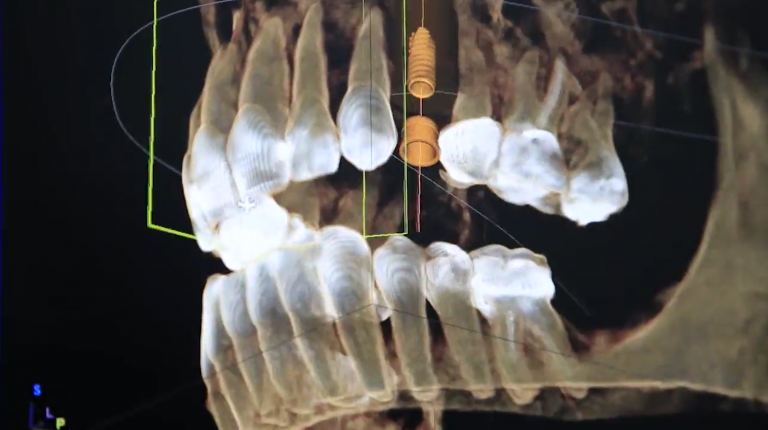 Our advanced 3D imaging makes certain procedures easier than ever before, especially when it comes to the dental implant process. With this technology, we can identify the location of your nerves, assess the density of your jawbone, and find the optimal spots for placing your implants.